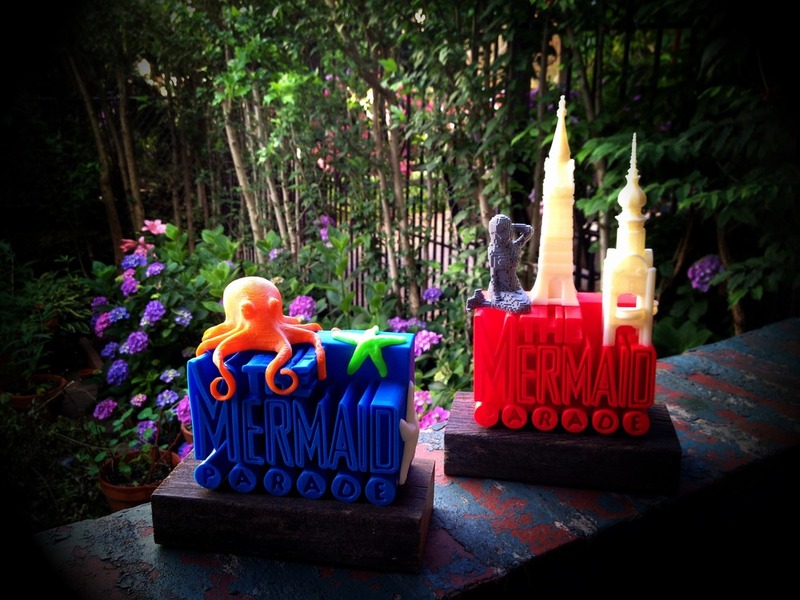 KINETIC CARNIVAL: Printed Trophies For This Year's Mermaid Parade! What the? 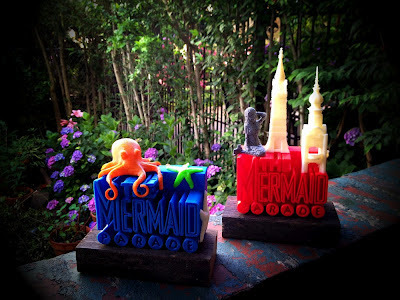 Printed Trophies For This Year's Mermaid Parade! What the? This past Saturday, June 23rd 2012, Coney Island USA's big annual cultural arts event celebrated it's 30th year of the Mermaid Parade. This year the organization wanted to improve on the various trophies handed out to its winning marches, so they decided to pretty much printed them out. That's right, just...printed them out. However, not on regular paper or even on ultra high quality paper. It turns out the trophies were printed out on a 3D printer that doesn't print on paper but rather spews out layers upon layers of plastic liquid which hardens. The 3D printing machine is called a Thing-O-matic and it's by a company called Markerbot. 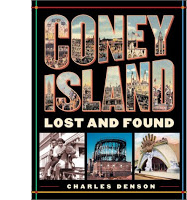 In a press release by the Coney Island USA organization, a statement read: "For this year’s 30th anniversary extravaganza, Coney Island USA’s resident artistic impresario extraordinaire, Fred Kahl aka. the Great Fredini has collaborated with Brooklyn’s 3D printing powerhouse MakerBot Industries to create one of a kind 3D printed trophies celebrating each of the parade’s 11 award categories!" The eleven trophy categories which include the Judge’s Choice, Best Sea Creature, Best Mermaid, Best Neptune, and Best Push-Pull Float, printed 'sculptures', if you will, also came in vibrant colors. 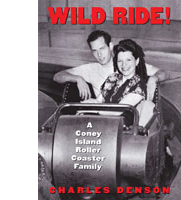 A photo album can be viewed at The Great Fredini's Cabinet of Curiosities. As far as Markerbot, the future of desktop printing even going 3D, could be the next big thing. Most anything can be printed like a knob for your washing machine, a money clip, a lens cap, or even an iPhone case with belt clip. Practically, anything that can be scanned or created into a 3D computer graphic. A consumer printer price starts at about $1,200. Imagine, the future of 3D printing could bring metal or other material custom-made objects printed in your home or office. In fact, not a printer but a mini factory. To see the Thing-O-Bot in action see video below. 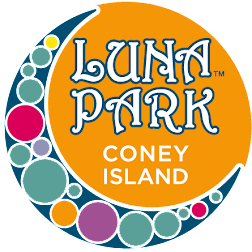 To see the winners of the eleven trophies for this year's Mermaid Parade visit the Coney Island USA website.